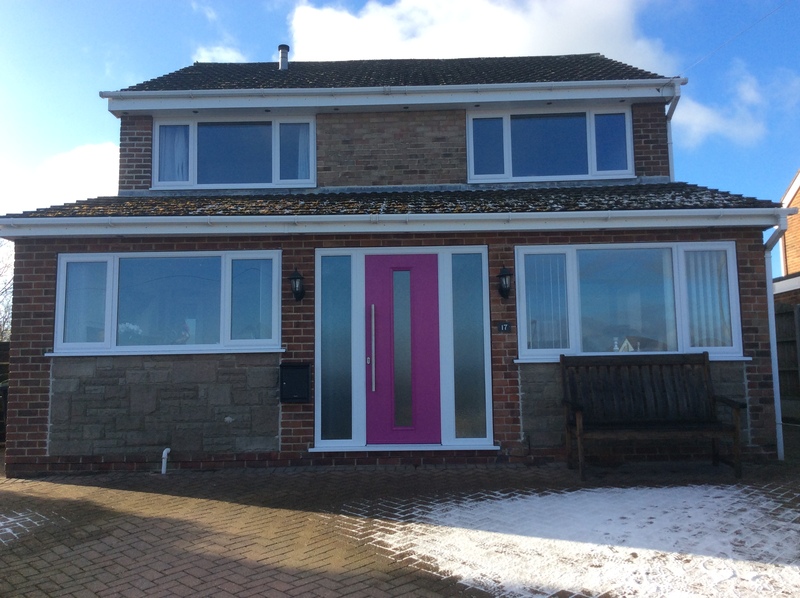 We have a wide range of PVCu and Aluminium Entrance doors that are elegant in design whilst maintaining their slim featured sight lines, unlike some other entance door profiles. As with all of our doors, they help to reduce draughts and improve insulation in your home, which will help you save money in the long run. Not only that, but they are also secure, and virtually maintenance free. All of our doors are designed with securtiy in mind, rather than being an after thought as with other suppliers. They are all fitted with a combination of an enhanced lock and security handle that makes the door up there alongside the most secure doors on the market. For more information, or a list of our pricing options for our French Doors, then contact us direct today. You can do this by either calling us on 01332 371883, or by filling out the short enquiry form on this page, and one of our team will get right back to you!